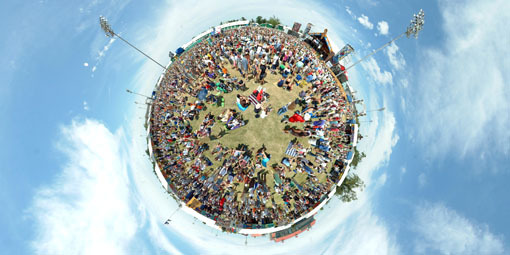 New Orleans Jazz & Heritage Festival Blog - A full listing of all the panoramas on this site . . .
A full listing of all the panoramas on this site . . .